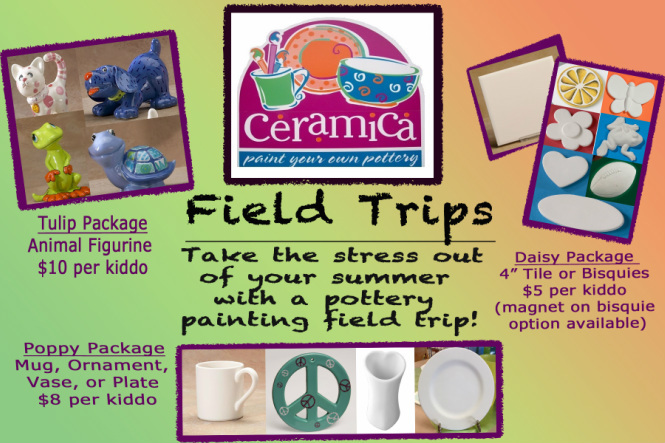 When building your summer calendar, a Ceramica field trip is always a colorful adventure that kids will love! A reservation be made at least a week in advance to receive field trip pricing. There are at least 8 kids in your group and they are at least 3 years of age. Supervising adults refrain from painting during the field trip. (We know it's hard to resist the fun but we'll give them a free studio fee card so they can come back to paint on their personal time). 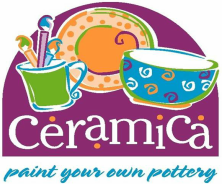 Ceramica also has available a story and pottery painting package where we come to you. No studio fees but must have 15 kids to qualify for field trip status. At least one week’s notice is preferred in order to be certain we have correct inventory quantities. Any location west of Eagle Road/I-84 interchange (i.e. Meridian, Nampa, Kuna) or east of the Kuna Roads/I-84 interchange (i.e. Mountain Home) will be charged an additional $20 travel free per location per visit to help offset travel expenses. Adults are on-site to supervise, not paint. Attending adults will be provided with a free studio fee card so that they can come to Ceramica and paint at their leisure. 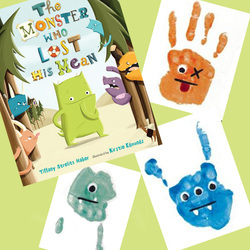 The reading of the book The Monster Who Lost His Mean (author: Tiffany Haber) and the subsequent capture of handprints on a 4” tile (one per child) which we will embellish to look like a monster. (subject to the 15 children minimum and potential travel fees). 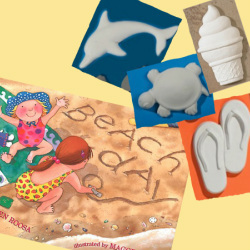 The reading of the book Beach Day (author: Karen Roosa) and choice of 3-4 different beach themed bisquies with 8 paint colors to choose from.